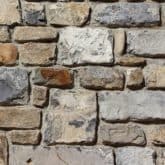 Lime pointing mortar in a range of commonly used colours. 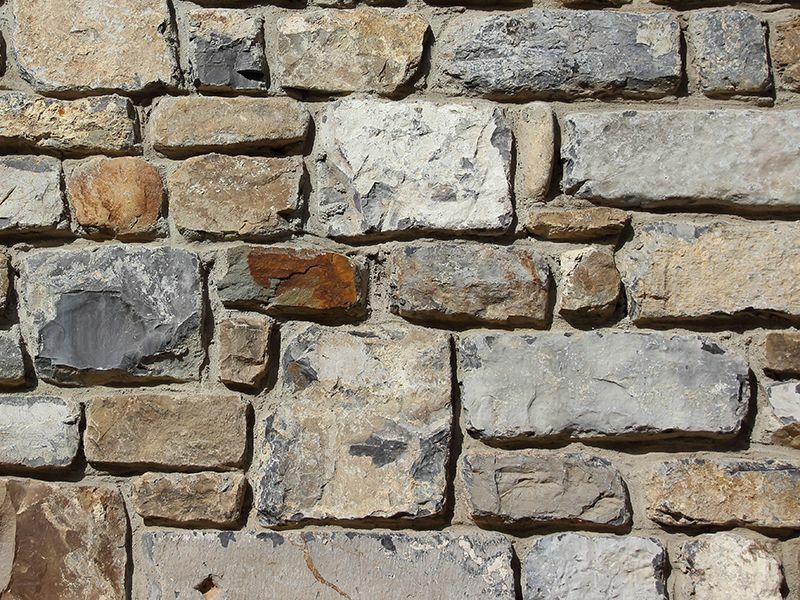 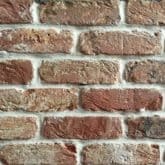 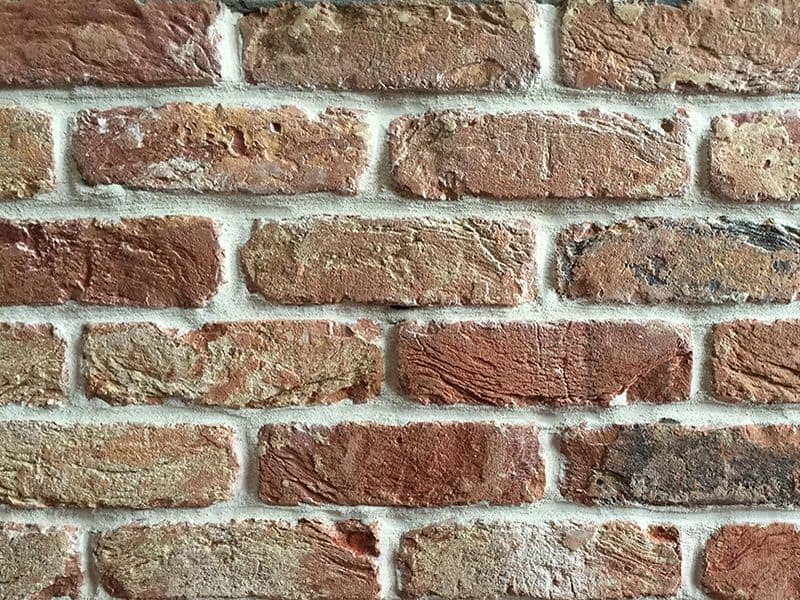 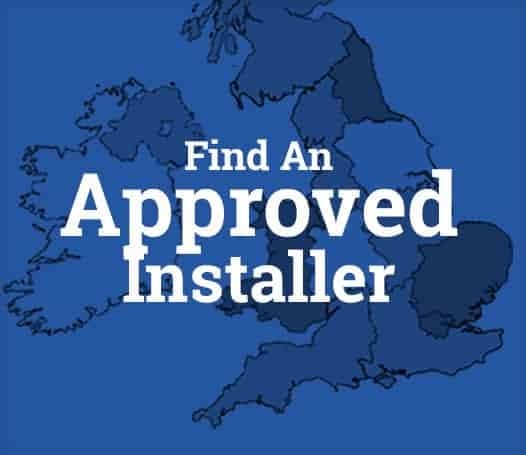 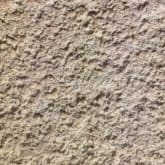 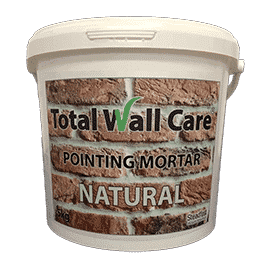 Total Wall Care Colour Matched Lime Pointing Mortar has been developed to enable both professionals and competent DIY’ers to carry out the repointing of brick and stone walls. 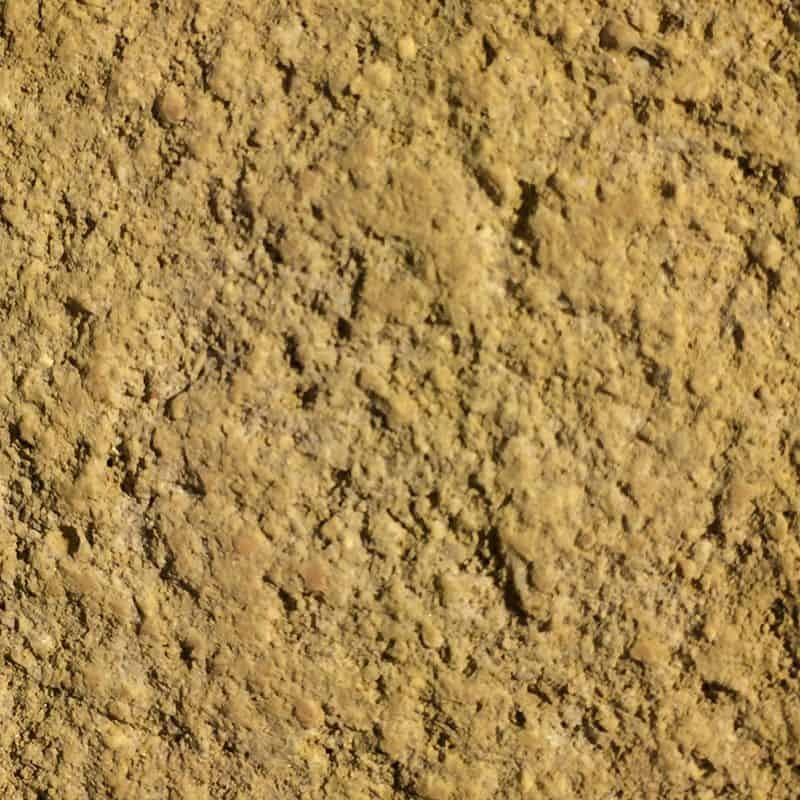 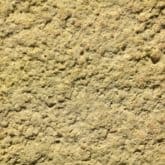 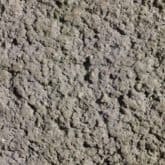 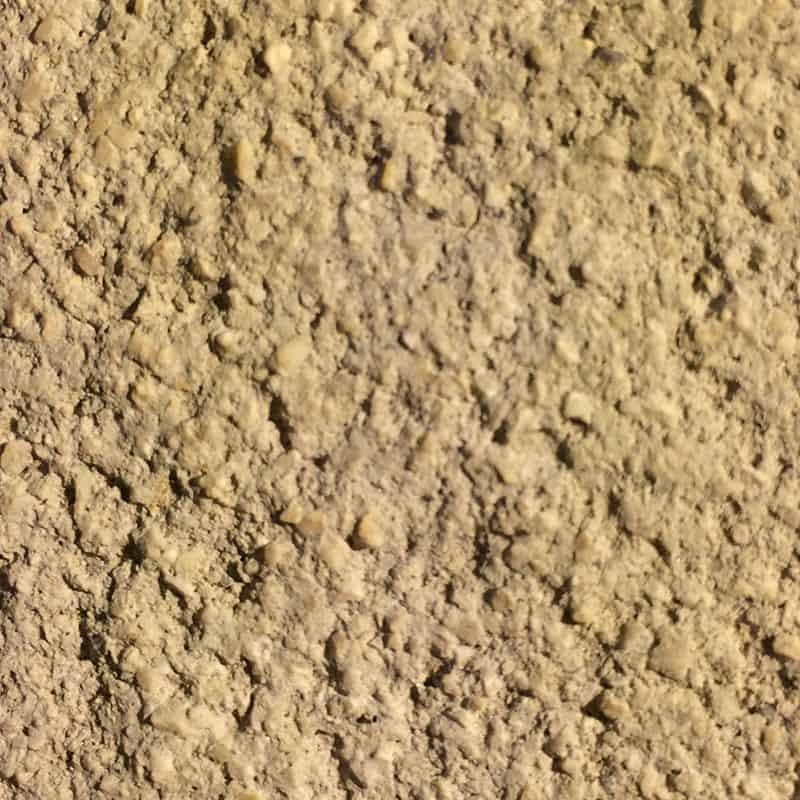 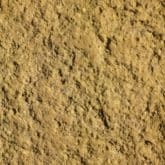 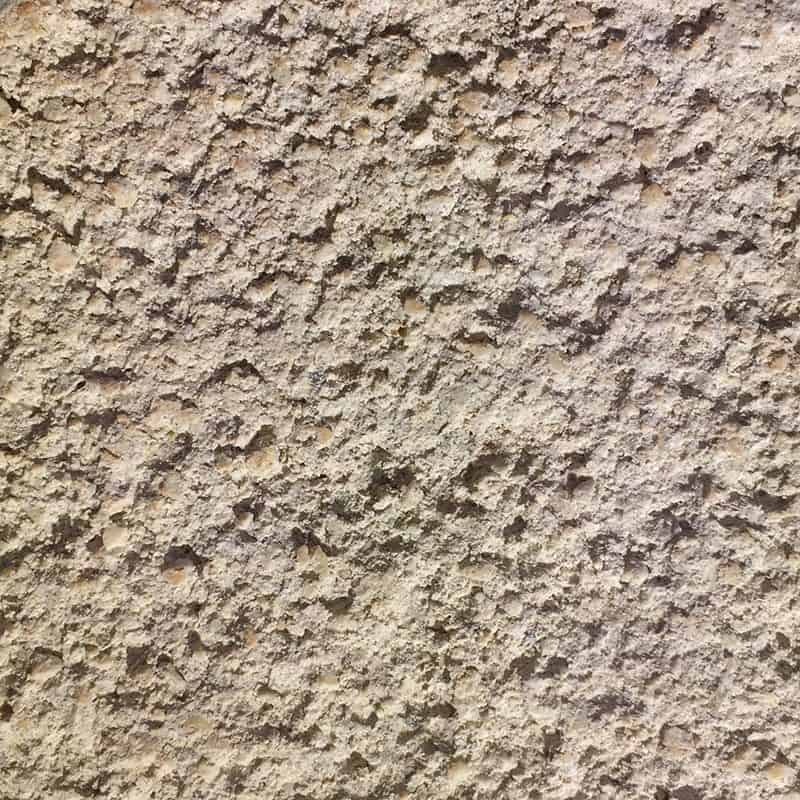 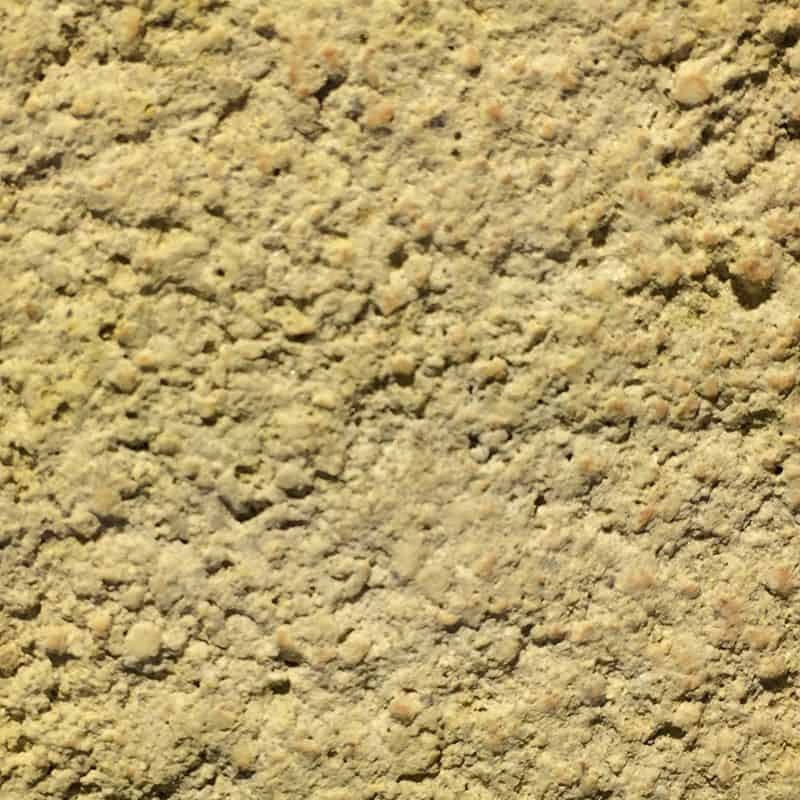 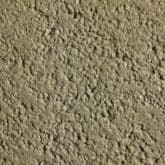 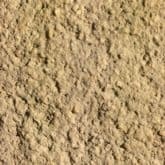 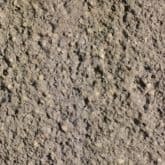 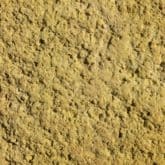 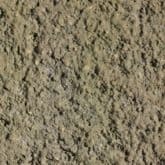 Available in a range of common mortar colours, this high quality, lime-based pointing mortar is ready to use once mixed with water. 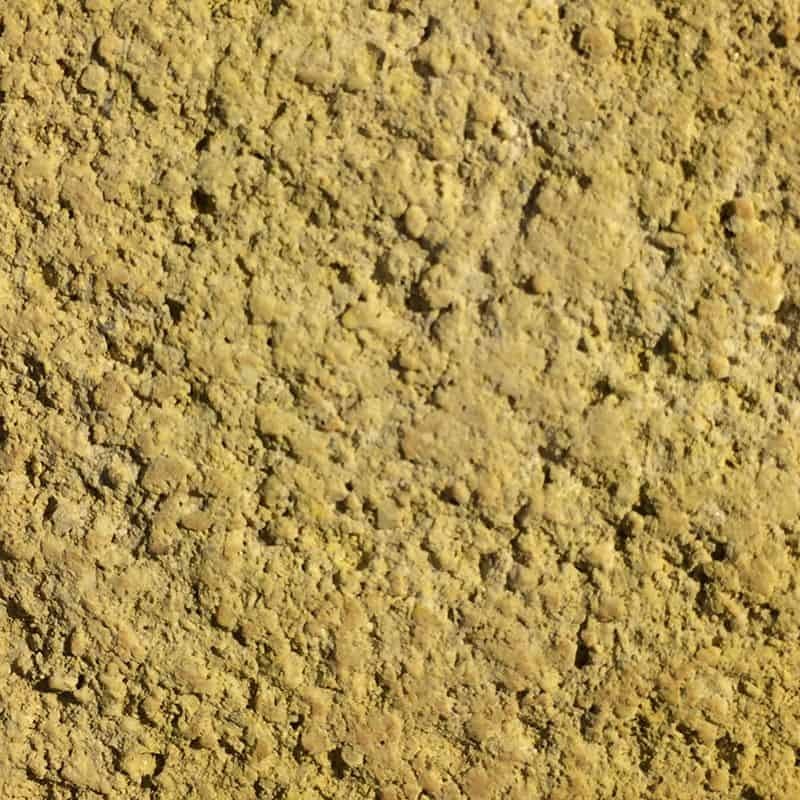 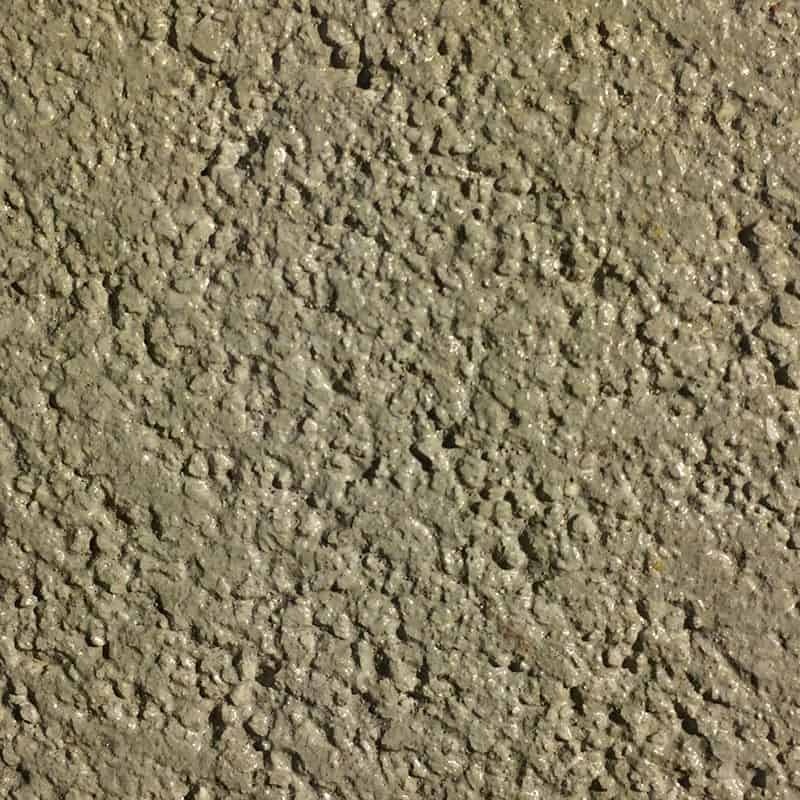 The mortar is extremely workable enabling both smooth and textured finishes with appropriate tooling techniques. 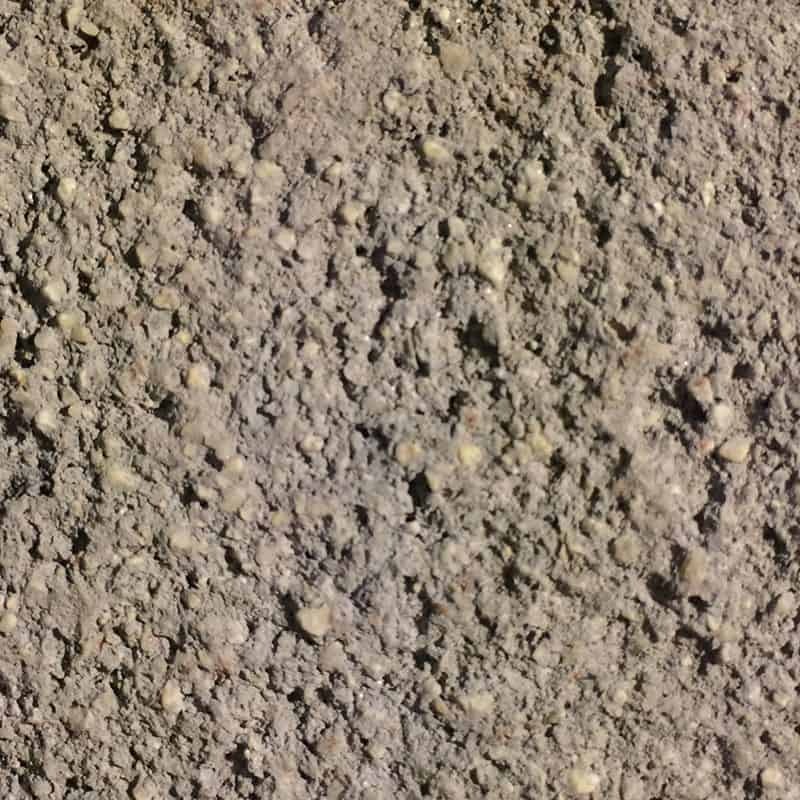 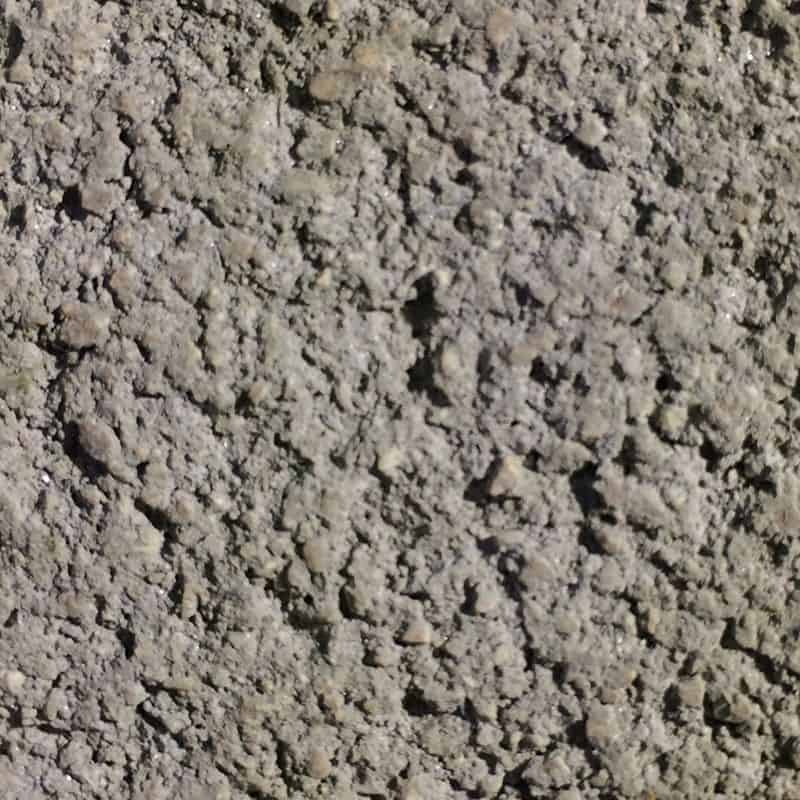 1kg of dry mortar will supply approximately 600ml of mixed mortar. 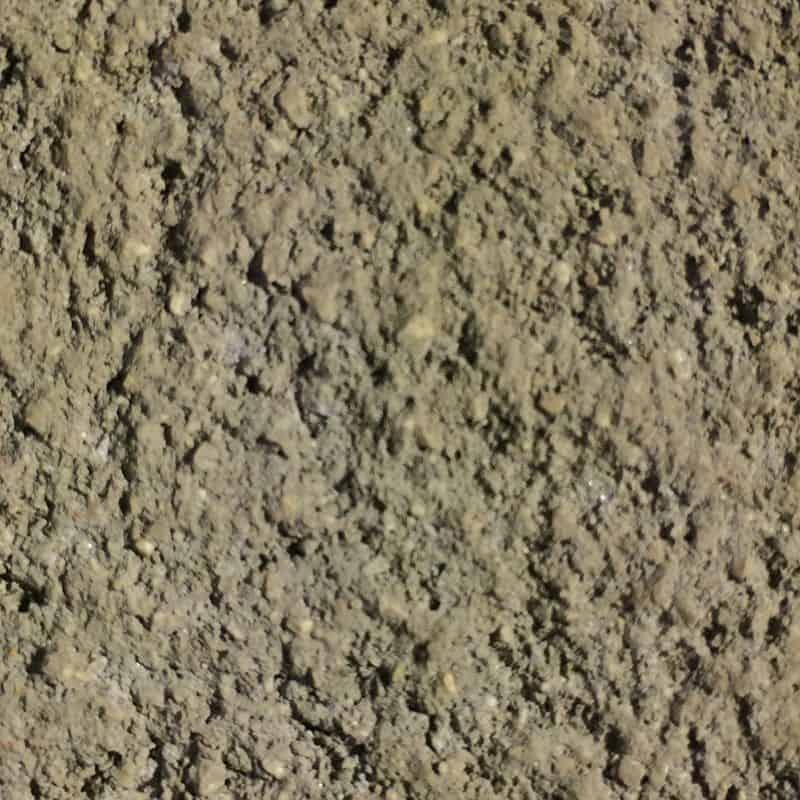 This will fill a 600mm x 10mm x 10mm joint. 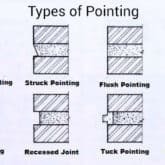 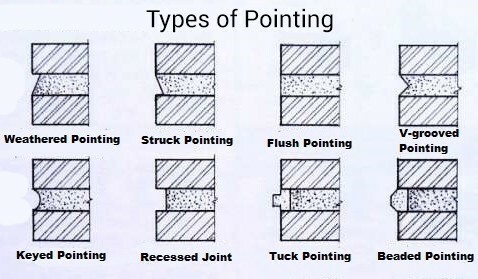 A diagram showing each type can be seen below.